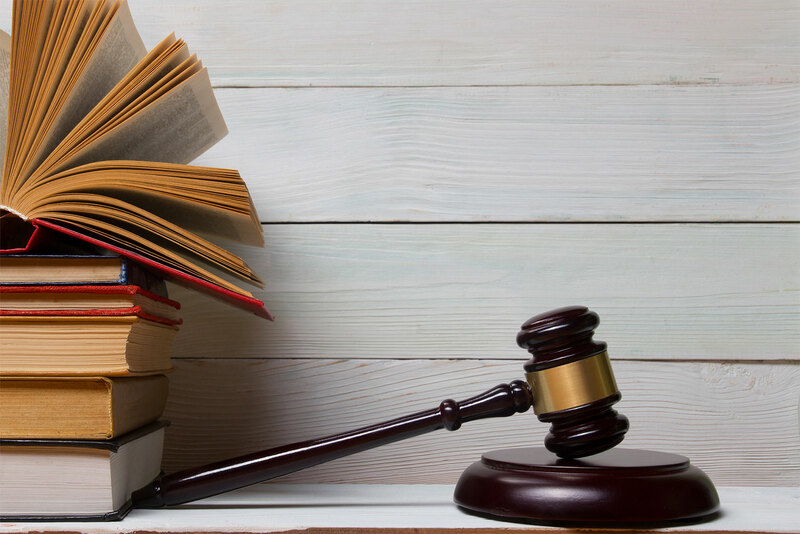 If you are facing criminal charges it is important that you immediately speak to an experienced criminal defense attorney who can offer you honest and easily understandable advice. 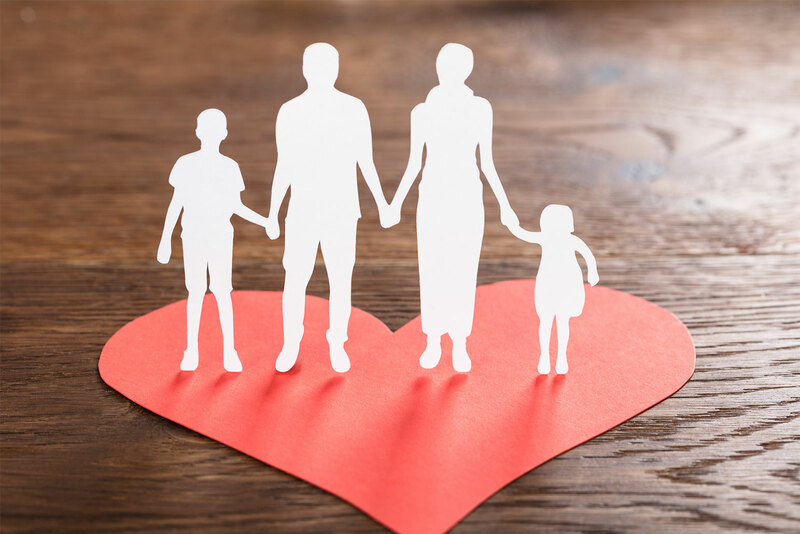 We represent our clients in matters involving divorce, custody, child support orders and enforcement, adoption, guardian and conservatorship of minors, juvenile court matters including dependency and neglect hearings on orders of protection, and injunction against harassment. 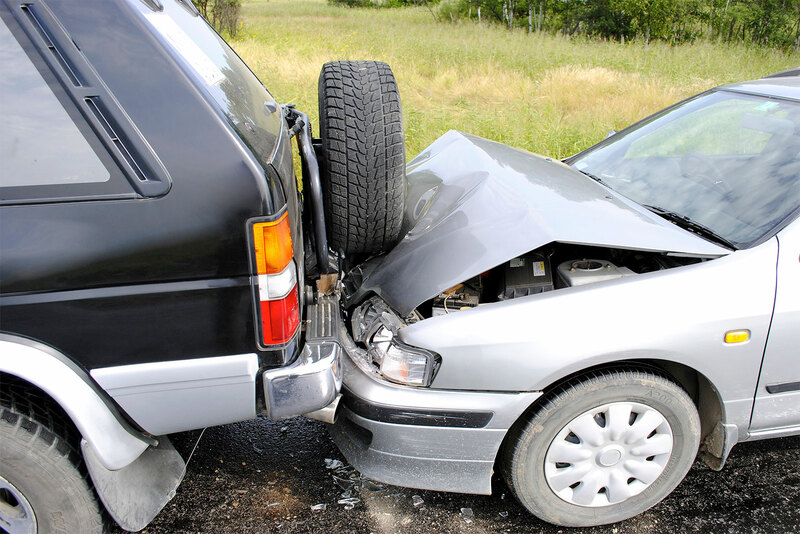 Keist Law provides representation of all injured individuals, including auto accidents and slip and fall incidents. We help with litigation involving insurance coverage and breach of contract. 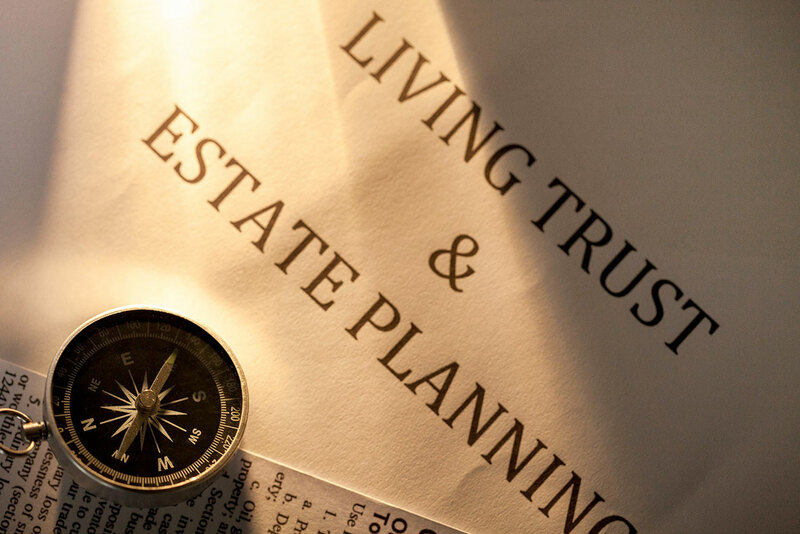 Have you been considering estate planning? If so, please know it’s much more than just having a last will and testament securely tucked away in your safety deposit box. KTO Law Firm has the knowledge and skill to help you set up your estate in a number of ways. 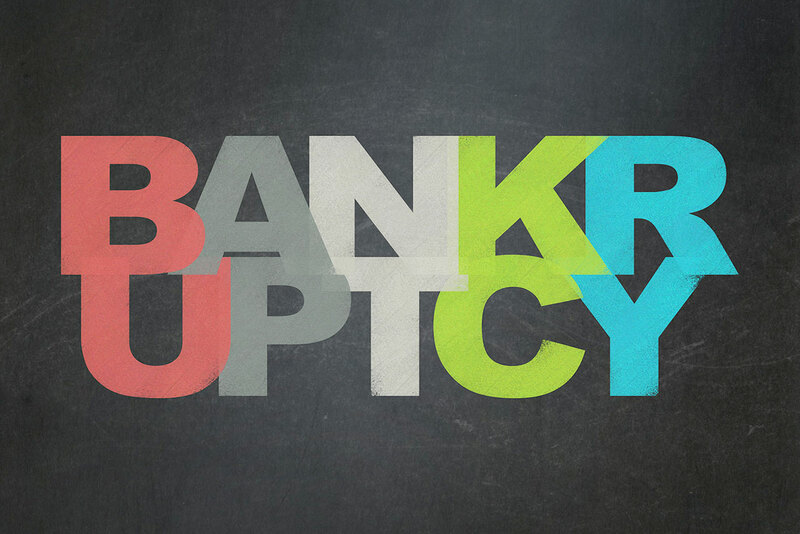 KTO Law Firm provides representation in all bankruptcy matters of individuals and businesses including chapters 7, 11, and 13. 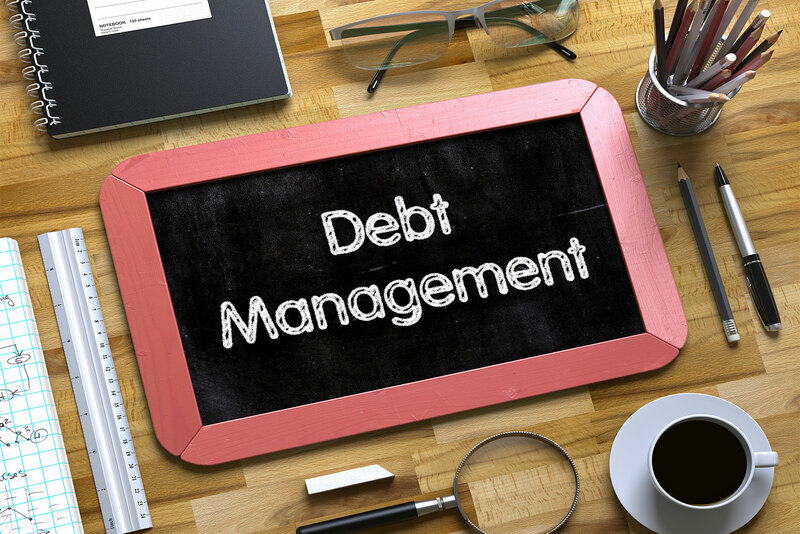 KTO Law Firm offers businesses and individuals solutions for debt management, debt consolidation, and advice on managing debt. Civil litigation encompasses all of the non-criminal aspects of life that can cause conflict and need resolutions. 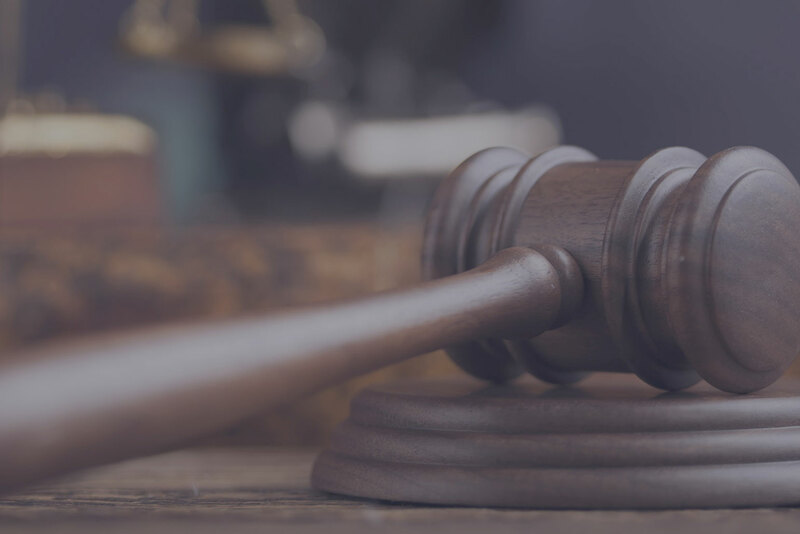 Civil litigation often requires an attorney to help the parties work through the issue to a successful resolution and that’s where KTO Law Firm can help. 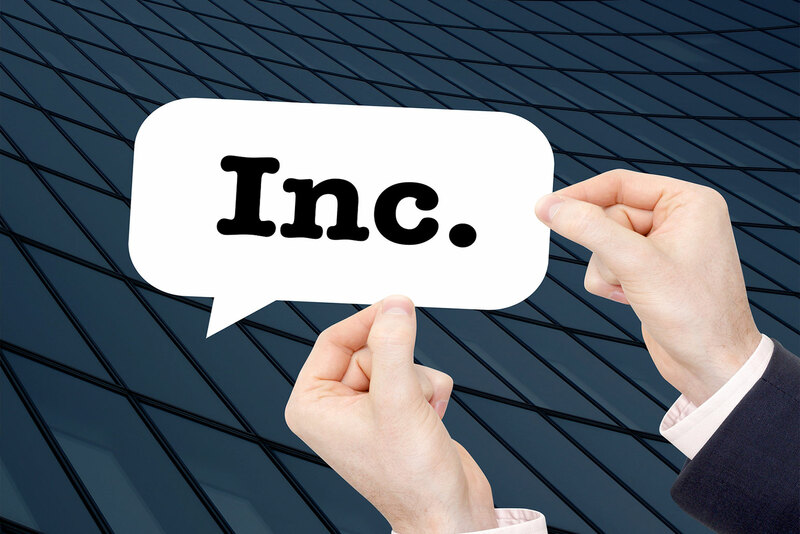 KTO Law Firm assists with business formation including incorporation, limited liability companies, and non-profit entities. 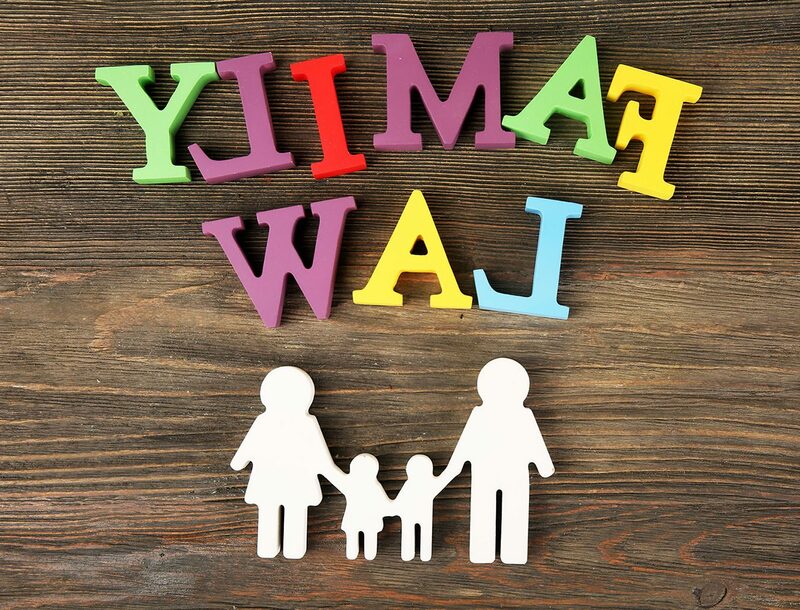 As part of our family law services, KTO Law Firm also assists with adoptions, guardianships, DCS/Dependency, conservatorships and more.